I’ve said it before, and I’ll probably say it many more times in my reviews to come: one of the best things about being involved in the publishing industry is the opportunity to discover aspiring and upcoming authors. Last year at the ACFW conference in St. Louis, MO, I happened to see out of the corner of my eye an aspiring author sign a book contract. Aside from this scenario making my heart sing for joy in witnessing such a special moment, Pepper Basham’s signing with Vinspire Publishing caught my attention for another reason: the people who surrounded her were unabashedly energetic over her good fortune that I knew this author must have writing skills worthy of such enthusiasm. If these women could exhibit enough good cheer to garner glances from everyone else in the room, the world was surely about to find itself a new favorite author. Fast forward seven months, and I am right along with the rest of the Alley Cats; The Thorn Bearer deserves every cheer, hug, squeal, high five, and clap ever given to it—and more. Set at the beginning of World War One, The Thorn Bearer begins with the sinking of the Lusistania and ends after the harrowing experiences of nurses treating soldiers who have battled along the front lines of the European theater. Despite the horrific nature of this great war, World War One is usually overlooked in fiction in favor of its later counterpart; the sinking of the Lusitania, on the other hand, is usually pushed aside in favor of its sister ship’s sink a few years earlier. I applaud Basham for choosing subjects and time different from the norm because it made for a truly exciting reading experience. I gained a deep appreciation of the fears those on the Lusitania felt during the sinking of the ship; for the confusion experienced during a time of war; for the horrors of watching mangled soldiers walk through hospital doors; and the pain of past hurts from family members. The storyline of The Thorn Bearer grabbed me enough, but her beautiful writing, deep characterizations, and emphasis on faith bring this novel to a level of excellency that I believe will have publishers soon clamoring after Basham for forthcoming books. The Thorn Bearer’s story-lines are set around relationships that for most of the novel thrive upon discord. Whether between parents and children; siblings; friends; or romantic partners, Basham successfully drives The Thorn Bearer with challenges of misunderstandings and emotional upheaval. 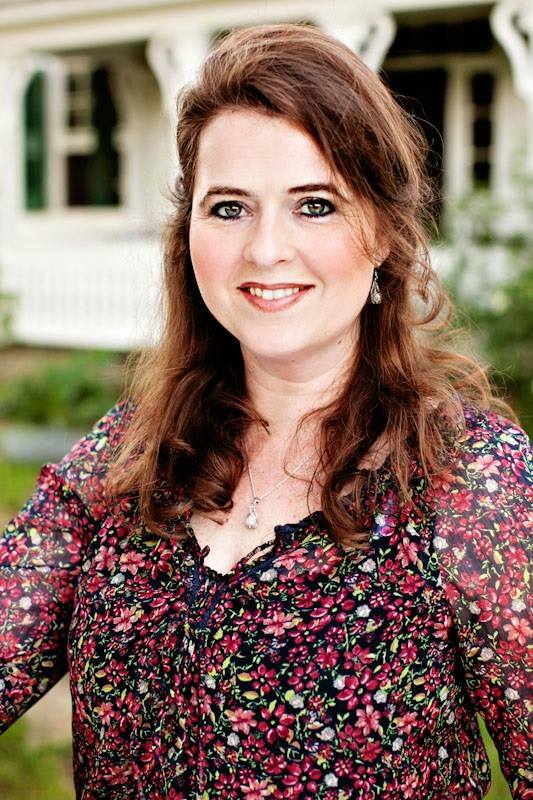 She weaves in lessons of faith with beautiful renderings of forgiveness and love as her characters learn to move on from the pain of the past. All of the characters learn the true meaning of friendship as the dynamics of relationships alter to fit their new roles in life. Parents and children discover new-found respect for each as individuals and within their families, while siblings realize the connections of shared histories and relationships can strengthen each other just as much as pull them apart. I enjoyed Basham’s weaving of friendships throughout The Thorn Bearer because my own friendships are ones I work hard cultivate in my own life. The relationships between the female characters—one a friendship and one between sisters—are beautifully portrayed as Basham develops the love between the women through revelations made with honesty, firmness, and love. These relationships are ones that all readers—but especially women—can learn from and enjoy at the same time. 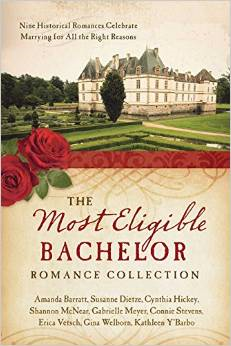 Basham’s debut novel is first and foremost a romance. Ashleigh and Sam, The Thorn Bearer’s main characters, are deliciously romantic as they navigate circumstances and challenges that impede their relationship and draw them closer together. This storyline excels at the push and pull of romance while increasing tension just enough to make it impossible to put The Thorn Bearer down. In another writing technique that showcases her talent, Basham writes characters and scenes that are romantic—sizzling with love and all the emotions that come along with it—and beautifully tasteful at the same time. I thoroughly enjoyed the romantic scenes in this novel and appreciated Basham writing them in a way that treats her adult readers with maturity. 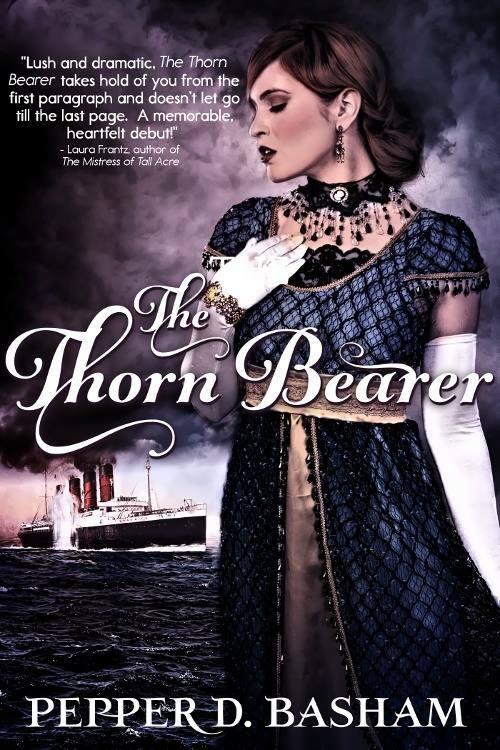 With the maturity that Basham gives her readers in this novel comes an expectation that readers will take that maturation to all aspects of The Thorn Bearer. Basham’s novel takes on a heavy topic that tastefully discusses the rights and wrongs of numerous relationships. It is a testament to this author’s skillful writing that the term itself is never used but readers will still be able to tell what topic Basham’s main character experiences as a child. To balance this heaviness, The Thorn Bearer is filled with witty dialog and delightful scenarios that demonstrate genuine friendship and romance. I currently own an electronic copy of The Thorn Bearer but love this book so much that I hope to soon have a physical copy for my bookshelf. Basham’s novel is my favorite of 2015, and I expect it to remain so for the rest of the year. I cannot recommend this book enough—go get yourself a copy! 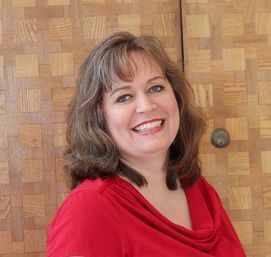 Pepper Basham is an author of Blue Ridge Romances peppered with grace and humor. 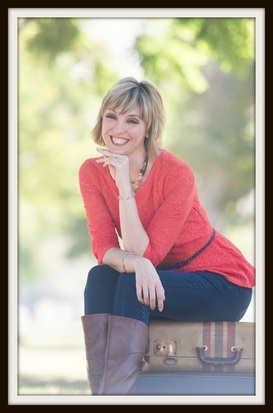 She works as a speech pathologist by day who spends her time enjoying life, learning to write, and laughing often. 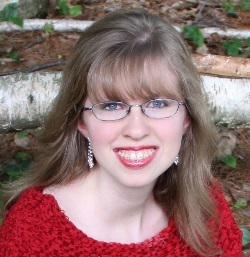 Pepper lives with her pastor husband and give children in the Blue Ridge Mountains. In the forests of a medieval land, a poacher and a forester face a battle of right and wrong when the lives of the poor, lives of orphaned children, and their own hearts are at stake. Odette Menkels lives a comfortable life as a well-off daughter, but life was not always that simple: as a child, Odette lived on the streets, unwanted and scraping for food. Her experience as an orphan child motivates her to take care of those children on Thornbeck’s streets, so she spends her nights hidden in the forests poaching deer to feed the poor and hungry. Odette’s heart is in the right place; however, when she shares a connection with the handsome forester during the Midsummer festival, suddenly her poaching becomes much more than a righteous way to take care of others. As a forester, Jorgen is bound by law to take down whomever is killing and selling the Margrave of Thornbeck’s deer. He does not know Odette is the poacher—and nor would ever believe the most beautiful lady in Thornbeck capable of such destruction. As he struggles to find the poacher, however, Jorgen begins to realize there is more to a person than just appearance. In a battle where neither adversary truly wins what they want, neither Odette nor Jorgen benefit if they give up their cause. During a time when law-breaking was met with the fiercest of consequences, Odette and Jorgen must find a way to do good for others and still uphold their values. Melanie Dickerson’s novels have long been on my to-read list, so when I heard that her first adult fairy-tale retelling would be published in 2015, I jumped at the chance to review the novel. The Huntress of Thornbeck Forest, a retelling mixture of Swan Lake and Robin Hood, features a cast of characters and a story that bring medieval times in Germany to life. I was not sure what to expect of a fairy-tale telling for an adult: would Dickerson feature a magical creature? Would The Huntress of Thornbeck Forest feature romance as its main element? Fairy tales are stories usually told for children and feature some magical creature, but what I found in this retelling is that Dickerson wrote a truly honest account of life with references to fairy-tales of the past and lessons taken from moral and faith-based elements. I enjoyed this mixture of fairy tales, faith, and life, and believe that The Huntress of Thornbeck Forest is the perfect read for adults who love the magic of childhood years and the possibility of living those stories as life goes on. Odette Menkels and Jorgen Hartman are two complex characters that support The Huntress of Thornbeck Forest almost entirely. With a few supporting characters that tie in elements of the story, Odette and Jorgen are the heart of this character-driven novel because their moral dilemmas deliver lessons that readers will draw from long after the last page of The Huntress of Thornbeck Forest. Dickerson’s novel brings to light questions of opportunity with right versus wrong. What are we to do, for example, when we know a certain is wrong but the outstanding ending of not doing something harms anyways? If the opportunity to do better requires a person to do wrong in the immediate time, do we still take that action? Dickerson also questions the amount of responsibility people have towards the less fortunate, ending the novel with an answer pleasing to The Huntress of Thornbeck Forest but leaving readers to understand that there is no clear-cut answer to this question. Matters of faith aptly cover numerous questions and actions in this novel. Jorgen struggles with anger and resentment towards people and circumstances in his past, but Dickerson ties in forgiveness in a way that does not condone wrongs but still allows Jorgen to move forward. Loyalty is a strong theme throughout The Huntress of Thornbeck Forest, one that delivers in many ways as the characters find out that neither love nor rules cannot—and should not—drive loyalty to another person. 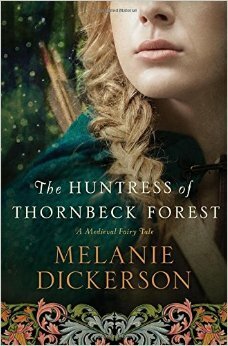 The Huntress of Thornbeck Forest is Dickerson’s first adult fairy-tale retelling, but I certainly hope she will have more coming in the future. I enjoyed a fairy-tale retelling for adults that keeps the maturity of a reading level for that age range but still kept the magic of the stories I loved so much as a child.